Home Fullmetal Alchemist Hiromu Arakawa Kudos Michael Stackpole Phoenix Comicon Vampire Knight Vic Mignogna "Hmmm, your characters look a lot like another manga I have seen..."
"Hmmm, your characters look a lot like another manga I have seen..."
Until I get better at drawing, my characters will continue to resemble the characters of Fullmetal Alchemist (FMA to crazy fans like me), my #1 favorite manga and anime. #2 is Vampire Knight, which I am only slightly embarassed to admit. Hiromu Arakawa is responsible for both writing and drawing FMA, and she is amazing. No copyright infringement intended, or any of that legal nonsense. Every artist knows that you only get better at something the more you do it, and the best way to improve is to replicate the work of artists you enjoy. So the better I get, the less my characters in The Industrious Hygienist will look like FMA. 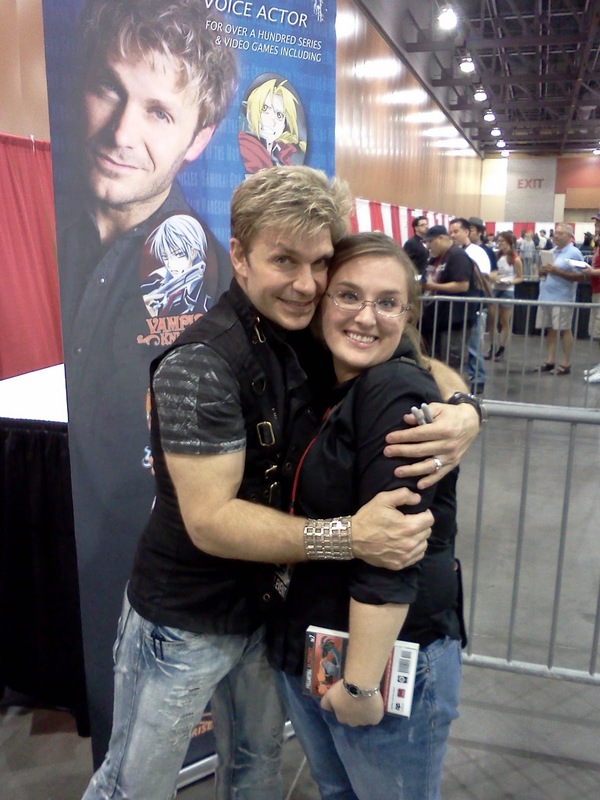 On a side note, my husband and I attended the Phoenix Comicon in May 2011, and I had the opportunity to meet Vic Mignogna, the talented voice actor for Edward Elric from FMA and Zero Kiryu from Vampire Knight. 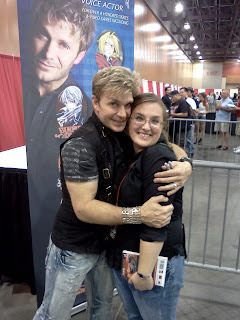 We waited in line for about an hour and a half to meet him and have him sign one of my FMA books, and it was worth it! He was the most pleasant individual I have met in a long time. They were selling his CDs while we were in line, and I was able to get the last one (which made the teenagers behind me very sad). We're going again in 2012 and hope to see Vic and Michael Stackpole (fantabulous author from Phoenix) there.